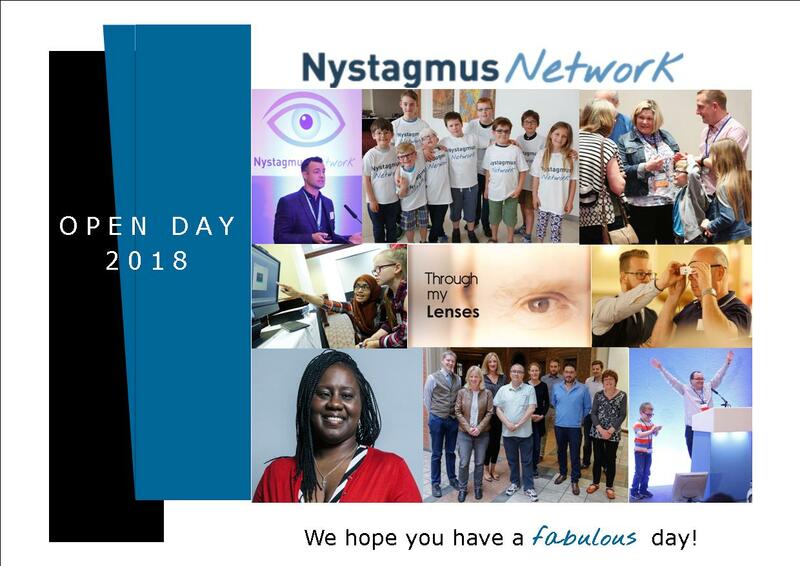 The Nystagmus Network works tirelessly to raise awareness of nystagmus, not only on Nystagmus Awareness Day but throughout the year. 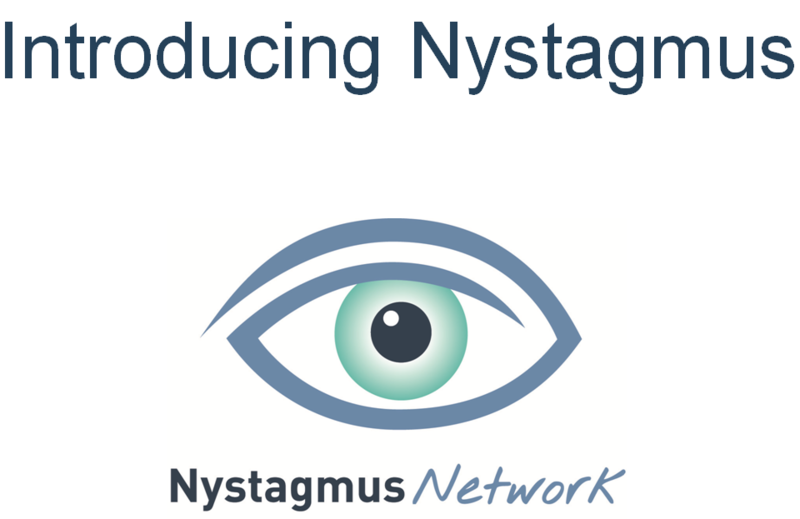 We firmly believe that the more people who know about nystagmus and understand its effects, the better life will be for the adults and children affected by the condition. We’ve revised and updated two free to download PowerPoint presentations. 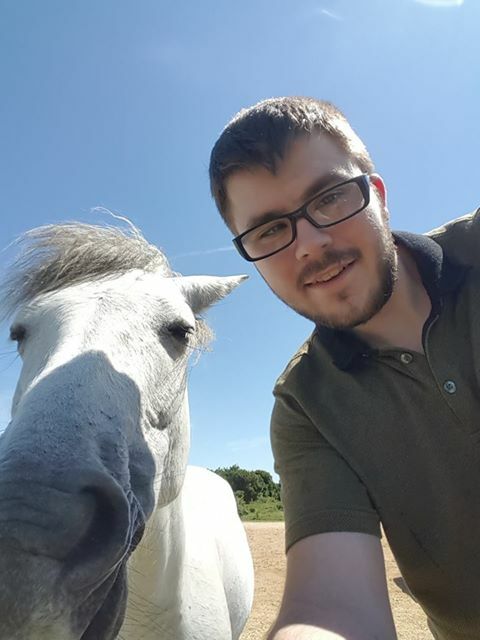 Previous Previous post: Are you a member?